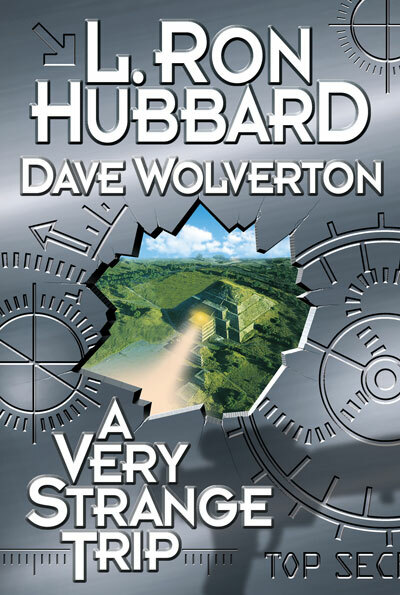 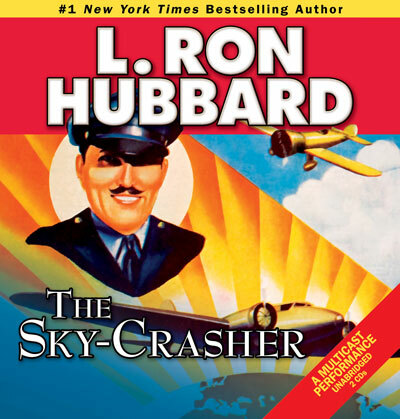 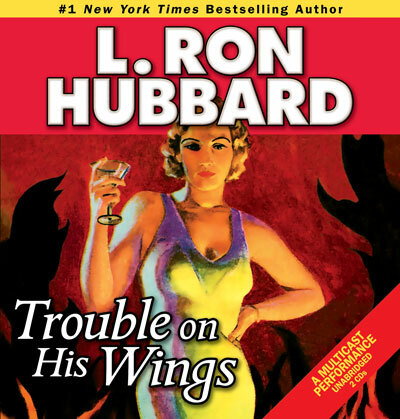 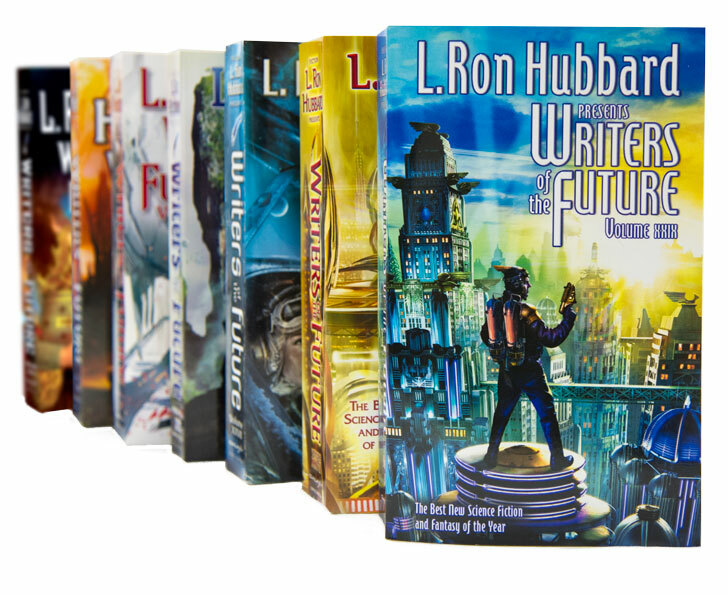 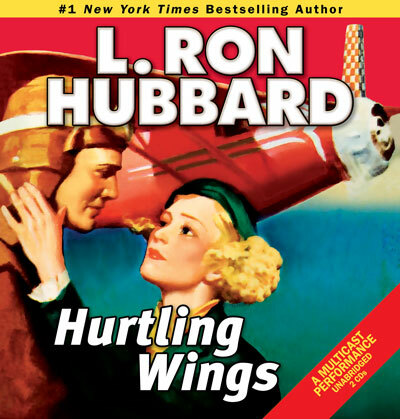 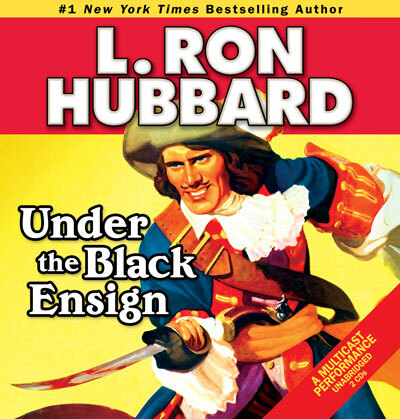 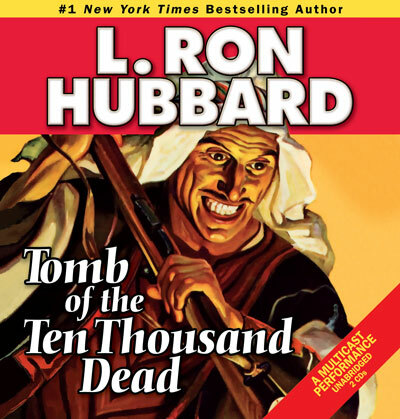 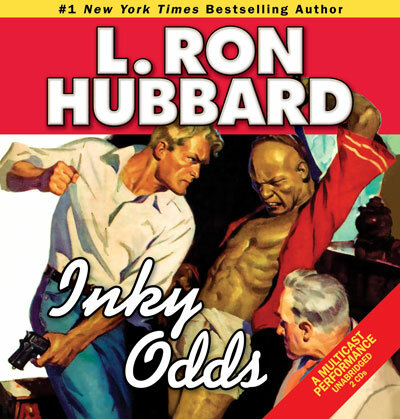 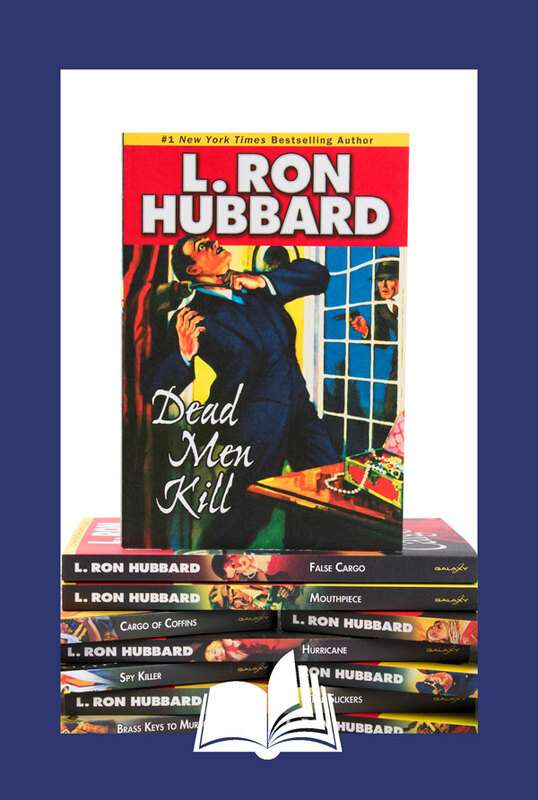 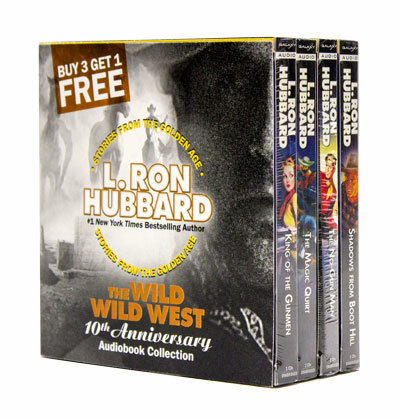 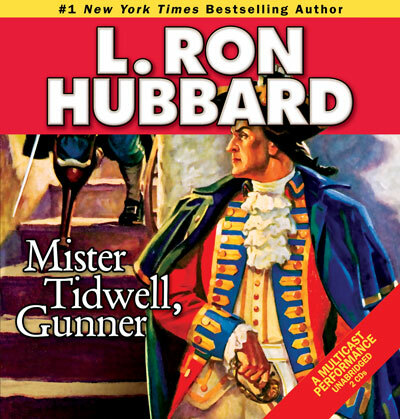 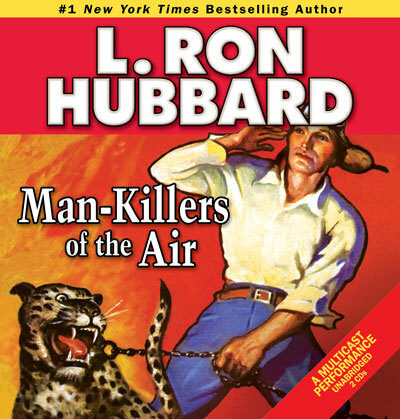 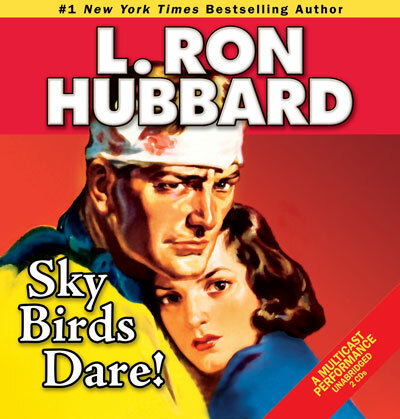 A world traveler and adventurer, L. Ron Hubbard was a keen observer and astute researcher and imbued his fiction with authentic characters, local color and real-life adventure. 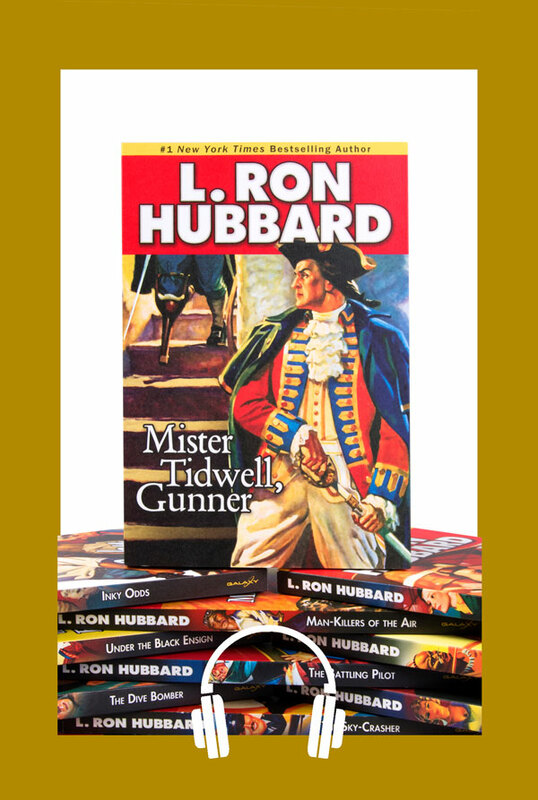 Whether sailing the high seas with Lord Nelson’s fleet, digging in a scorching desert for Alexander’s treasure, or ducking bullets across war-torn China, these stories will carry you on adventure to other times and places. 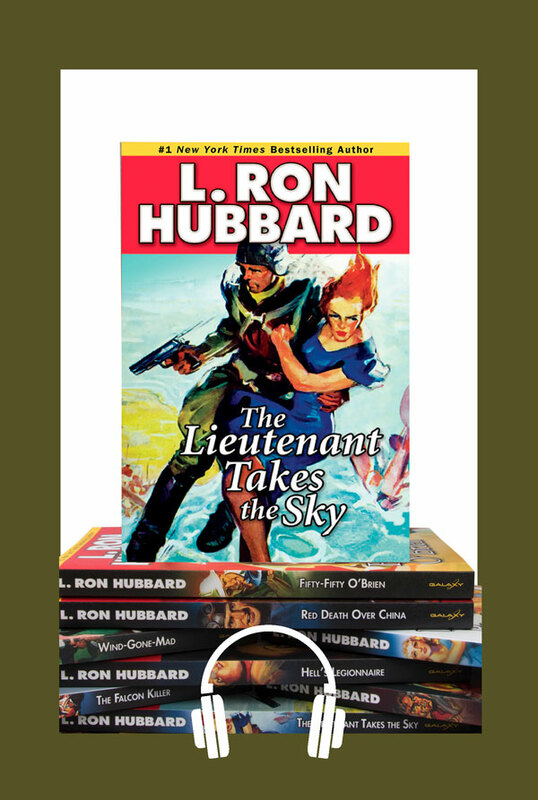 The 12-audiobook Historical Fiction Collection includes 17 short stories and 24 hours of immersive entertainment. 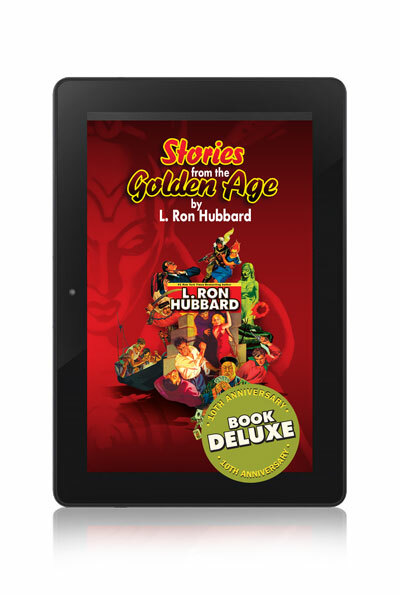 All stories are unabridged, multi-cast productions with state-of-the-art cinematic quality sound effects that put you right in the stories. 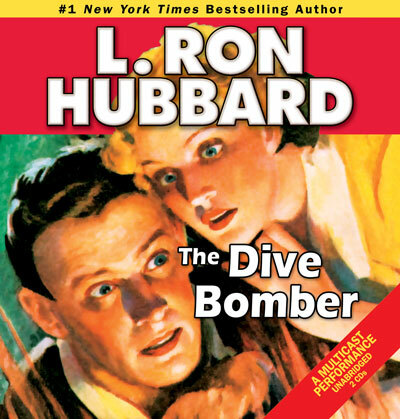 The titles and short stories in this collection are: All Frontiers Are Jealous, The Battling Pilot, The Dive Bomber, Hurtling Wings, Inky Odds, Man-Killers of the Air, Mister Tidwell, Gunner (includes: “The Drowned City” and “Submarine”), Sky Birds Dare!, The Sky Crasher (includes: “Boomerang Bomber”), Tomb of the Ten Thousand Dead (includes: “Price of a Hat” and “Starch and Stripes”) Trouble on His Wings and Under the Black Ensign. 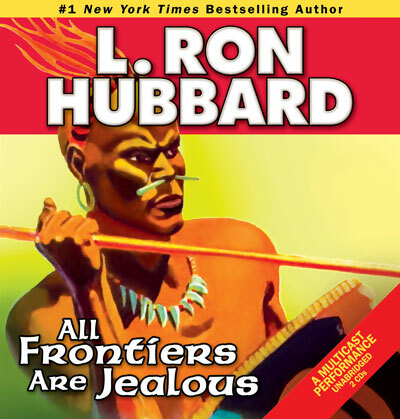 Performers: R.F. 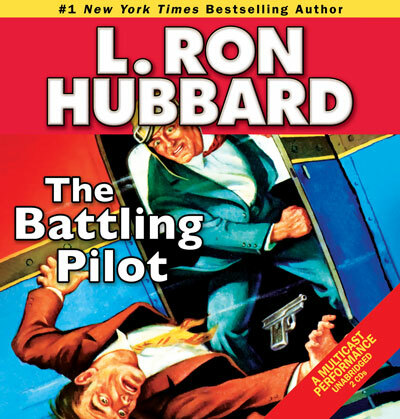 Daley (narrator), Jennifer Aspen, Sheryl Bernstein, Corey Burton, Bob Caso, Keli Daniels, Shannon Evans, Shane Johnson, James King, Ralph Lister, Jim Meskimen, Tamra Meskimen, Joey Naber, Marisol Nichols, Noelle North, Kristin Proctor, Phil Proctor, Enn Reitel, Tait Ruppert, Rick Pasqualone, Matt Scott, Thomas Silcott, Fred Tatasciore, Max Williams, Michael Yurchak and Molly Yurchak.